3D Software is used to design and develop any product you can think of. 3D Printing is the shortest way between your ideas, your 3D file and getting your prototype in your hands. And that is a crucial part of your product development. 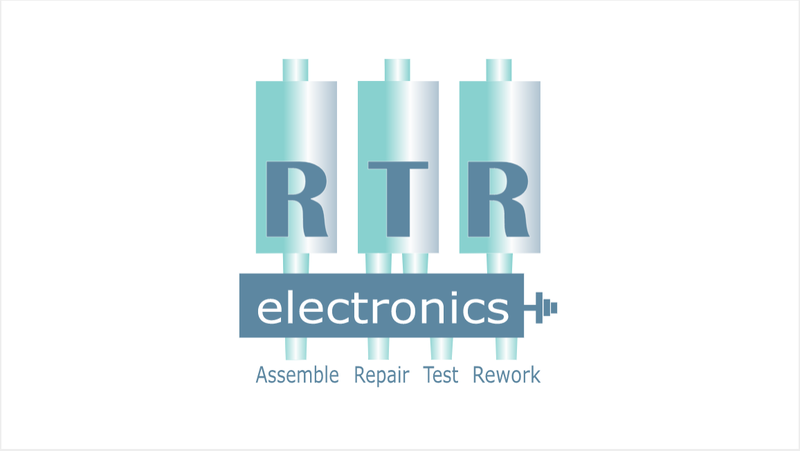 The good news is that you can make it fast and at an affordable price with RTR Electronics Rapid Prototyping Service. Are you ready to speed your prototype process and save weeks on your product development schedule? With our 3D printer we can design and develop bespoke parts within a 24-hour period. Fast, strong and reliable materials are used to fabricate your units. Please contact us today in order to see if this amazing technology can provide you with the solution your project needs.